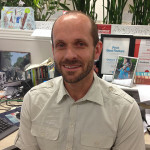 Director – Public Policy at Ai Group, Peter is responsible for policy development on a wide range of issues relevant to members. 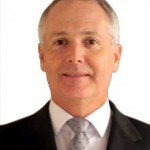 He also represents Ai Group on various Advisory Councils and as a Director at Standards Australia and AustralianSuper. 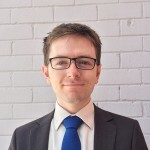 Previously Director – Policy at the Business Council of Australia, Peter also held academic positions in Economics Departments at the University of Queensland and the University of Newcastle after starting his career at the Commonwealth Treasury. 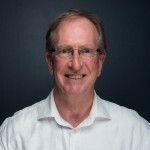 Ai Group’s Head of National Workplace Relations Policy, Stephen Smith is responsible for workplace relations policy development and advocacy. He regularly represents industry’s views to governments and opposition parties, and in numerous inquiries and major cases. He is Special Counsel for, and Chairman of the Board of, Ai Group Workplace Lawyers, a national law firm operated by Ai Group. 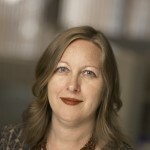 Julie is Ai Group’s Chief Economist, producing economics research, comment and policy for Ai Group and its members. She has over two decades of experience in Australian public policy and economics research, working across the public and private sectors. 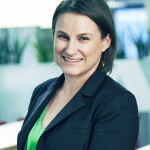 Prior to joining Ai Group, Julie held senior economics roles with the ANZ Banking Group, the Productivity Commission and other Federal Government agencies. 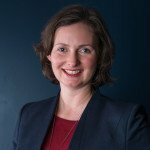 Nicola Street, National Manger – Workplace Relations Policy, works for members as part of Ai Group’s workplace relations policy team. Ai Group is actively representing employer interests in the Fair Work Commission during the review of minimum conditions of employment. 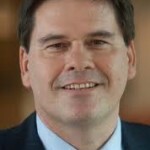 Charles is Adviser – Public Policy at Ai Group, concentrating principally on policy relating to technology and digital issues. He has worked in a broad range of industries, including energy, broadcasting and telecommunications. 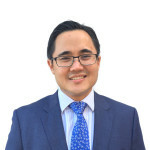 Previously, he advised on energy policy for the Australian Energy Market Commission, and was Assistant Director of Engineering for Free TV Australia. 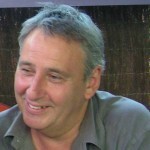 Graham Turner is the former Editor of Ai Group’s Industry magazine, which ceased publication in 2014. He now edits (and moderates) this Blog, together with Ai Group’s weekly Email newsletter.